#np SICK INDIVIDUALS feat. Nevve - Symphony (Dr Phunk Remix), out now on Revealed! #np 22Bullets, Goldfish & Blink - Confusion, out soon on Revealed! #np MushrooM - Desert Boat, out now on Revealed! #np Patrick Moreno & Branson - Cyclone, out now on Revealed! #np R3SPAWN & Kroshwell - Black Ops, out soon on Revealed! #np Chico Rose & D3FAI - Jackpot, out soon on Revealed! #np Jac & Harri - Voices, out soon on Revealed! #np Loris Cimino - Don't Stop, out soon on Revealed! #np Manse & Cuebrick feat. IIVES - Runaway, out soon on Revealed! #np Tom & Jame feat. Yton - Amigo, out now on Revealed! 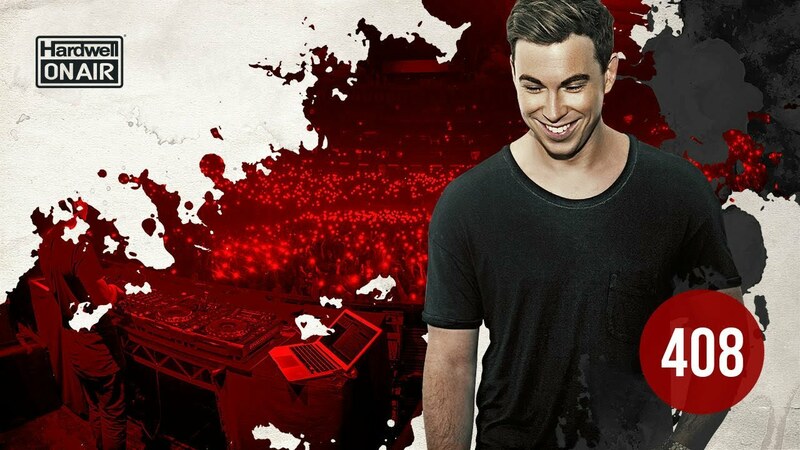 I appreciate @HARDWELL for his live streams of Hardwell on Air #HOA408 pure #EDM straight from a world class DJ. #np #HOA408 @Hardwell @MikeWilliams !MUSIC! I'm Not Sorry @RevealedRec !PLAY! https://t.co/eeQakC7jlD https://t.co/9tlTE8hQvU… !FIRE!!LOVE!!HEART-EYES!!LOVE!!FIRE! #HOA408 starts Friday March 15 at 11PM CET.